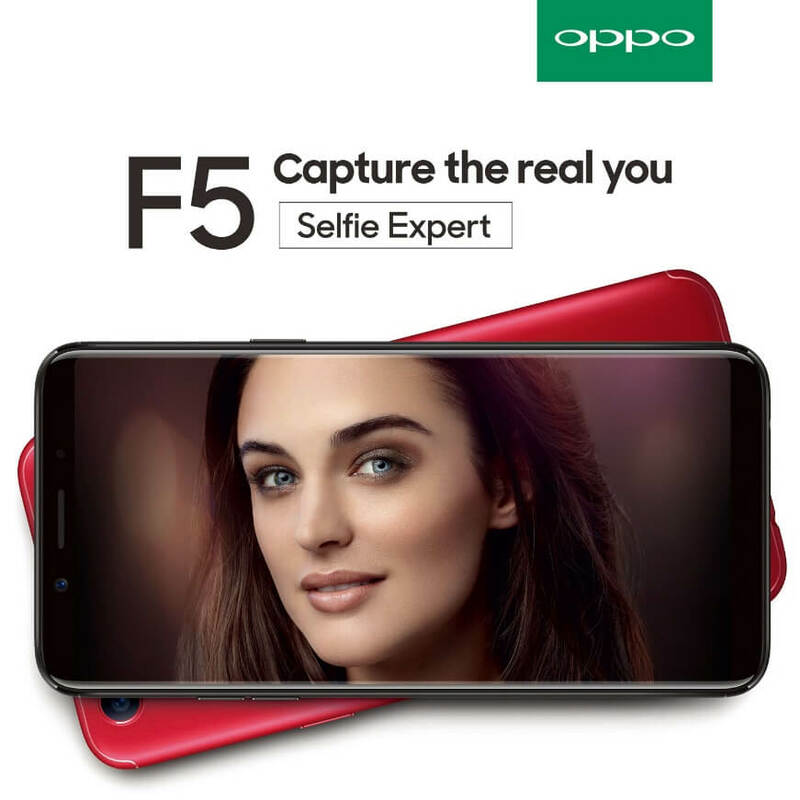 After teasing consumers in various landmarks and gatherings, OPPO Philippines is set to launch its latest selfie-centric smartphone – the OPPO F5. The F5 is OPPO’s first device to sport full-screen FHD+ display. With a 2160 x 1080 high-resolution screen, the device will allow users to enjoy a more immersive visual and gaming experience. It features a Split Screen mode that runs two applications, literally at the same time, as well. To elevate the way it beautifies a selfie shot, the F5 will be equipped with A.I. Beauty Recognition technology that recognizes skin tone and type, the gender and age of all people within the frame, and analyzes lighting conditions by comparing it to other facial images from its global photo database. The technology will scan more than 200 facial recognition spots of the user to learn his or her unique facial features, such as nose, cheek, or lower jaw. The A.I will then self-learn these unique facial features, allowing the F5 to enhance each image regardless of the facial expressions or shooting angle. It can also determine the gender and age of the person using the camera, thus, it makes appropriate enhancements. The OPPO F5 will be officially launched on October 26 at City of Dreams, Pasay City, and it will be graced by OPPO’s celebrity endorsers. For more announcements, visit https://www.facebook.com/OPPOPH/.